We provide a full package of solutions to comprehensively manage clients’ requirements of aged care businesses and facilities. Our target clients include land and building owners, property developers, hospitals and not-for-profit organisations. 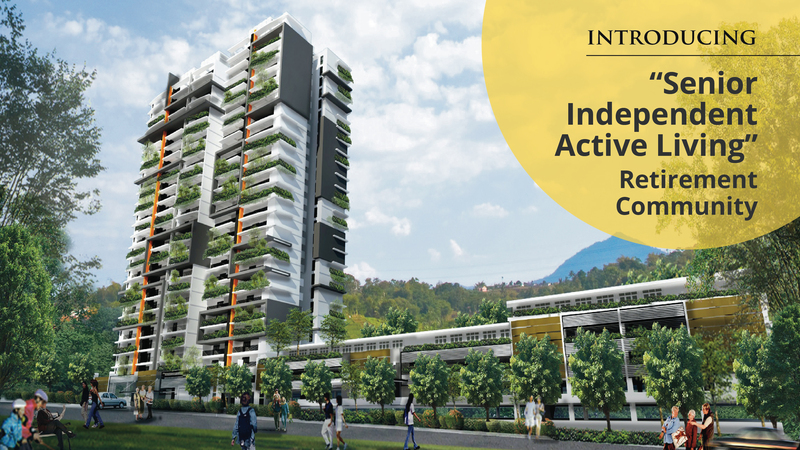 Consultancy to local property developers and nursing home operators to conceptualise the business model based on the changing landscape of the Malaysian aged care industry and ageing population needs. Assistance in conceptualising integrated residential care centres (nursing homes) and active living residential units within townships for retirees. Presentation of financial feasibility studies of nursing home operations and assistance to architects and aged care operators in gaining a better understanding of Malaysia’s aged care situation and market perception of retirement villages and aged care services. Conduct market research to understand the business of senior living in Malaysia, including the challenges and opportunities. Study the various payment options, affordability and ability to pay for the care services and aged care dwelling units/beds according to the target market. 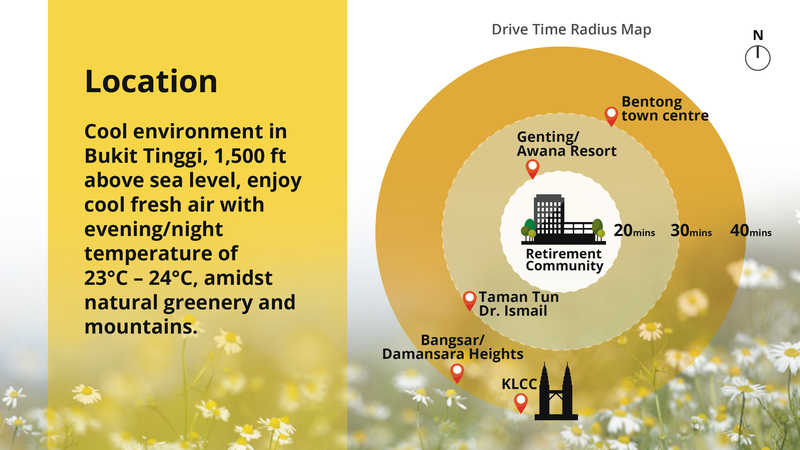 Development of an integrated care centre in Selangor. This project is a residential home with high and low care services. Financial feasibility study and architectural study of an aged care rehabilitation and respite care centre for a hospital in Kuala Lumpur.